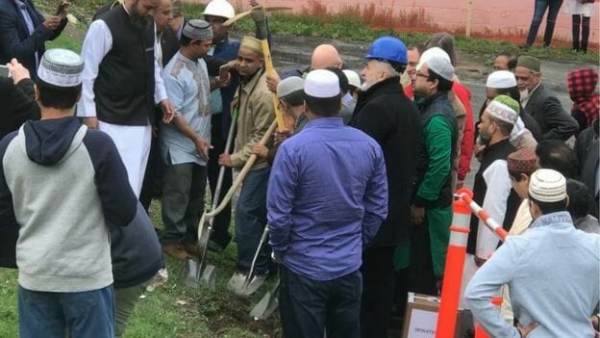 It was a joyous day on April 29th when the Hudson Islamic Center in upstate New York finally broke ground on a new mosque. Of course, no women were allowed. The comments caused an uproar in the local Islamic community. Her brothers were abused and her mother was given the cold-shoulder at work. This was in upstate New York.